A lot of the news you hear about today from a security standpoint revolves around cyber security, and rightfully so. 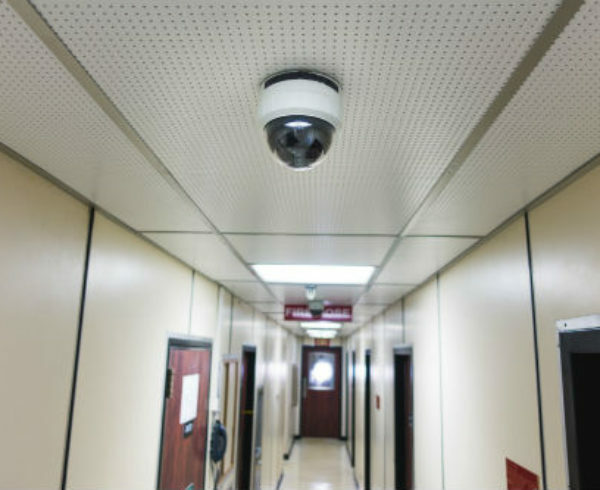 However, the physical security at your office is also important and shouldn’t be overlooked. An access control system is designed to help you monitor who enters and exits a building, an office, storage room or any other room. 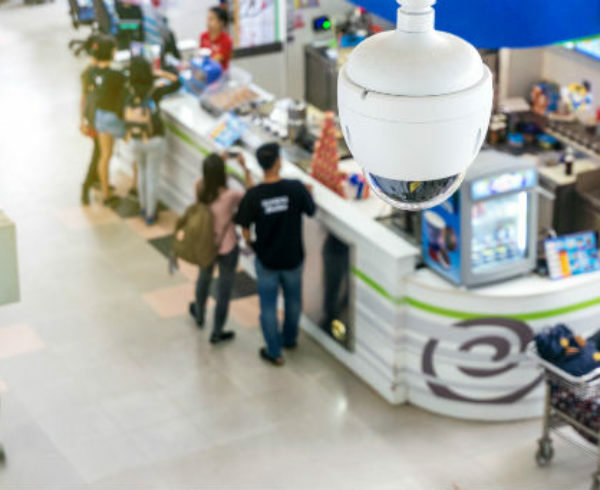 The intention is not to spy on employees, but rather, to ensure there’s no malicious activity going on at any time that could be detrimental to the business. 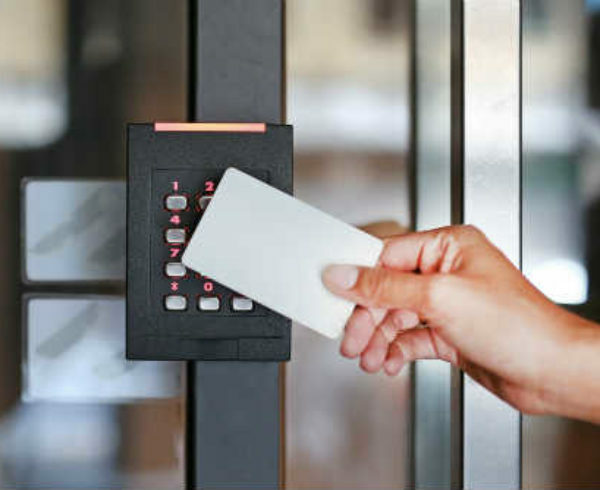 Whether you’ve been considering an access control system or not, here are three of the main reasons you should look into it. Your access control technicians can put access points on doors to storage rooms, supply rooms, server rooms and any other rooms you would like. 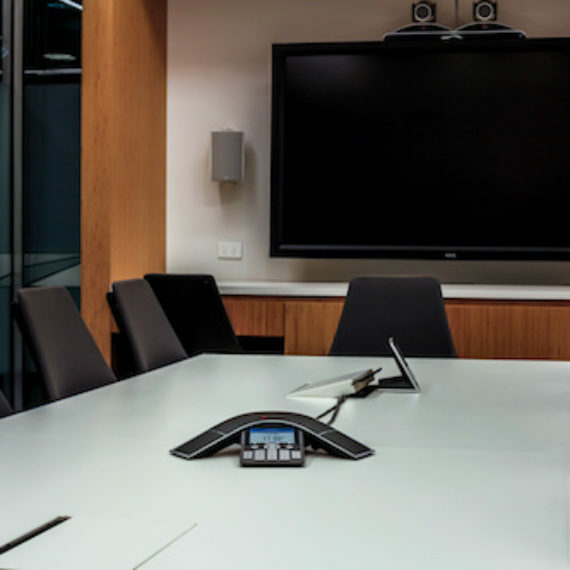 The unique part about these systems is a specific identification number can be assigned to each employee, so you know exactly who enters and exits any given room. This makes it easier to track down any potential malicious activity and protect your assets and inventory much easier. From a convenience standpoint, you and your employees won’t have to carry around a key to get into the building or offices. Whether it’s swiping an access card, punching in a numeric code or even Bluetooth access, not having to fumble around with keys can save time and hassle. Plus, security systems technicians always hear about employees losing their physical keys. This forces everyone in the office to have to get a new key, since the locks have to be changed most likely. An access control system can eliminate this liability and always keep your physical space secured. 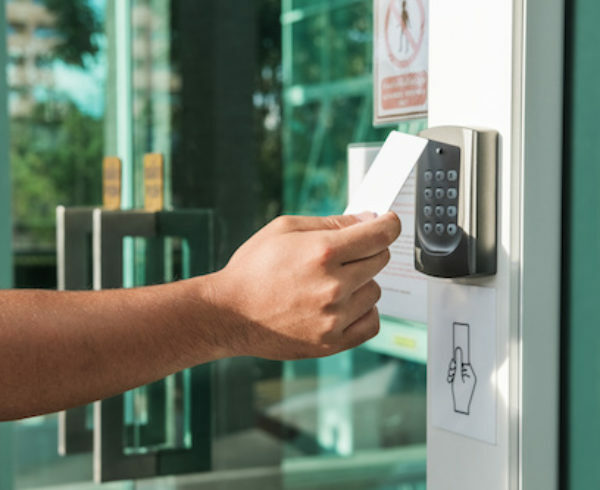 Some businesses will only want an access control system to secure the doors leading to the inside and outside of their offices to prevent unauthorized people from entering. However, others may choose to place a system outside of private office rooms or rooms only certain people need to enter. For example, there’s probably no need for most of your employees to access a server room, so you can limit the access to only the people who need to be in there. Protecting these areas can give you peace of mind so you won’t have to worry about random thefts or other issues. Anistar Technologies works with access control technicians and companies who need them. 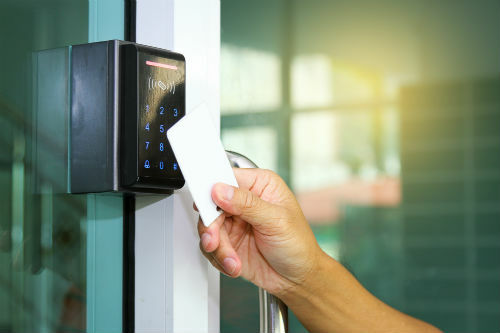 One of the roles of these professionals is to evaluate your building and office space to determine how an access control system can benefit you most. These systems are flexible in order to meet your specific needs. 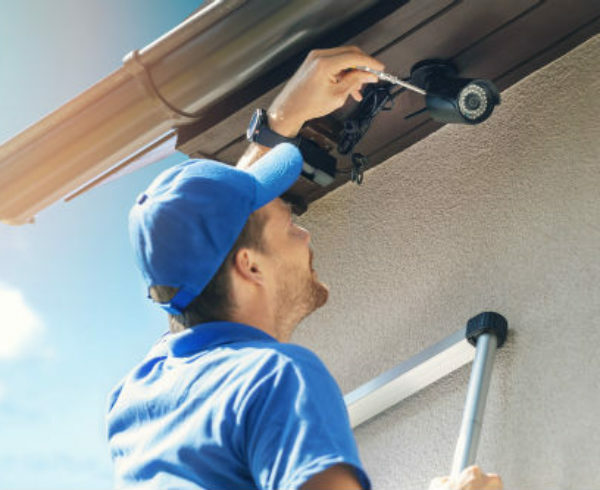 To learn more about access control systems and how to get connected with a technician in your area, contact us today.